Hawaiian Shirts and Aloha shirts by High Seas Trading Co.
Click on the category header below to expand each Hawaiian Shirt collection. 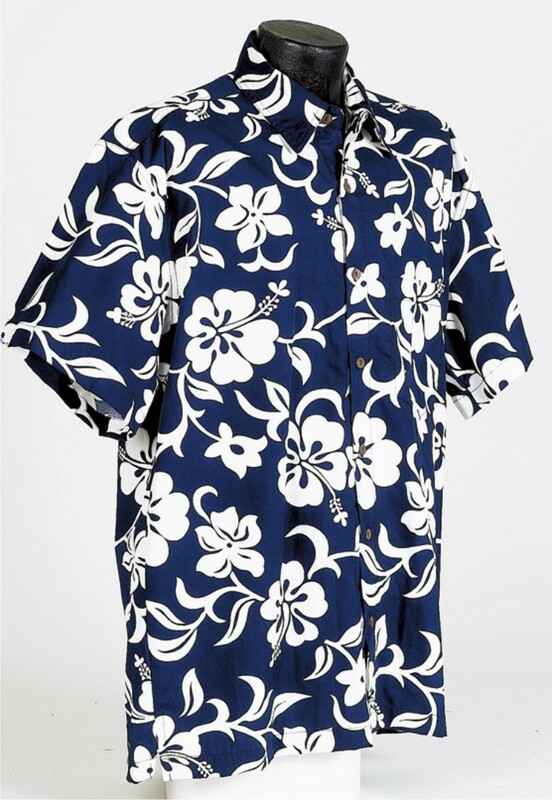 Browse our Hawaiian shirts from our inventory of over 4000 shirts and 100 different different prints in sizes Small - 4XL. All these Hawaiian shirts are manufactured in made in USA and are made of combed cotton and feature double-stitching ,bold prints and real coconut shell buttons. We manufacture every day so check back often to see new designs.